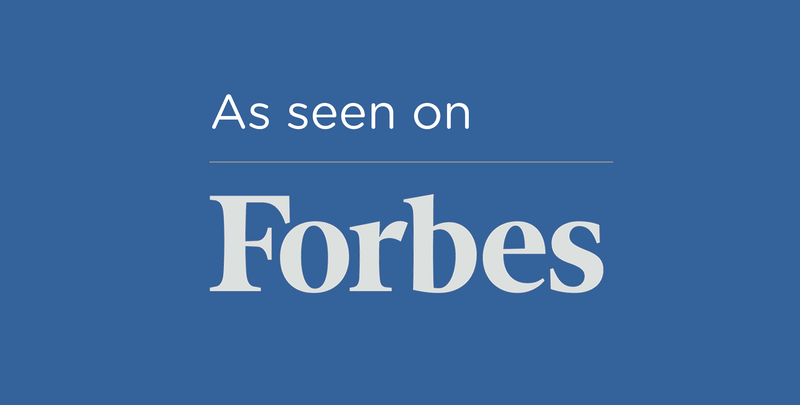 As Seen on Forbes: Obamacare, Trumpcare... Who Cares? After years of debate on health care reform, Obamacare is still in limbo. That doesn’t mean that the two parties can’t still come together to improve health care, though. 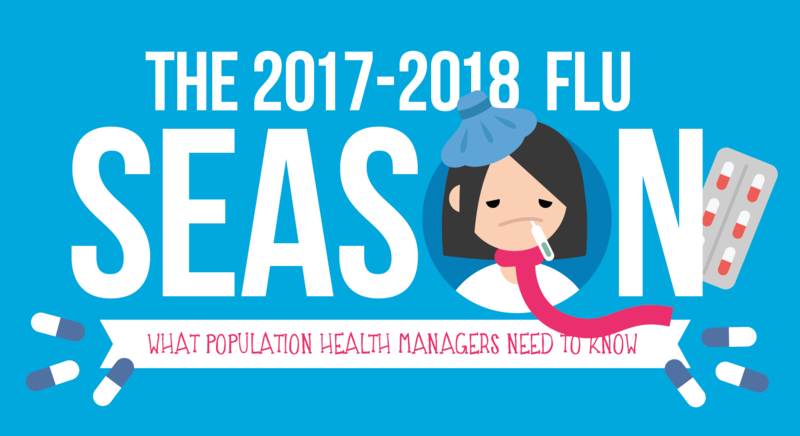 As one of the worst flu seasons encroaches on America and flu-related costs exceed $10 billion annually, encouraging consumers to get the flu vaccine is a top priority for population health managers.